Gatherings for photography through Langley Camera Club Photowalks Meetup is open to club members, friends and newcomers. Langley Camera Club Photowalks is used as an outreach and promotion of the club activities and to generate new club membership. If you are not a LCC member yet but are interested in finding out more about the club, then you are welcome to join this Meetup group. The Langley Camera Club organizes Photowalks on a regular basis. Meeting & details for each outing will be announced a couple weeks prior through Meetup.com. Meetup is the world’s largest on line social networking of local groups. Meetup makes it easy for anyone find one of the thousands of activities to participate in, right in your own neighborhood. Langley Camera Club Photowalks is an organized connection point for club members to participate in photography as a group where friends, guests and newcomers can participate. Let’s get together and take pictures – check out Langley Camera Club Photowalks on MeetUp to find out what’s happening. Please sign up it’s free (link is located further in this email). You can connect to MeetUp through your home computer, laptop or Smartphone. 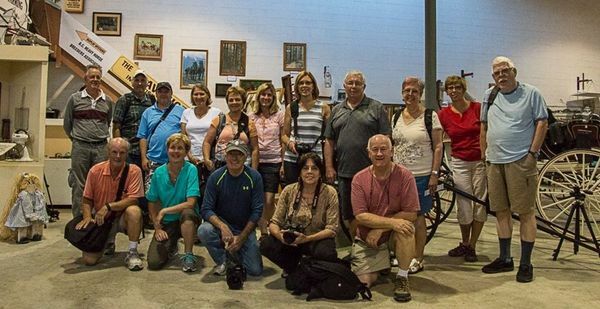 Gatherings for photography through Langley Camera Club Photowalks Meetup is for club members, friends and newcomers.